Situated in Pisaëtós, Piso Aetos View features accommodation with a private pool and private parking. The villa has a fully equipped kitchen and modern bathroom. The villa has 1 bedroom and 1 bathroom with a shower. A flat-screen TV with satellite channels and a DVD player are provided. 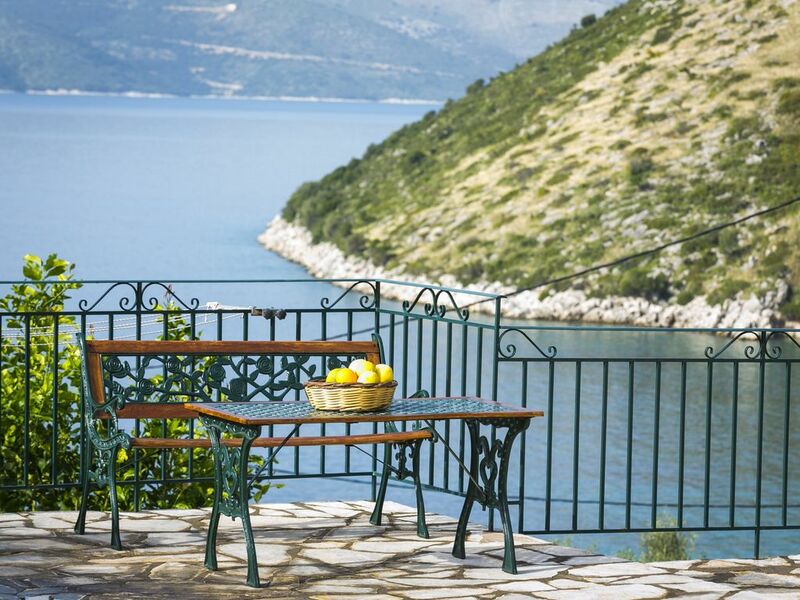 The villa is approx 5 kms from bars and restaurants and a little further takes you to the capital of Ithaca Vathy.